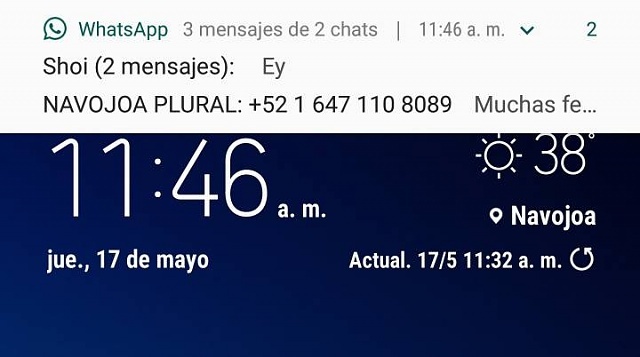 How can I turn off the notification bar that appears in the upper side of the screen of whatsapp? In my S8 I turned it off very easy, now with my S9 I can't. Do the same for Group Notifications. Samsung s5 one, maybe two bars with new Spectrum wifi. Notifications not working with oreo.